Thank you for your inquiry. We have passed your message on to Island Glow Sunless Studio Salon and Beauty Bar. 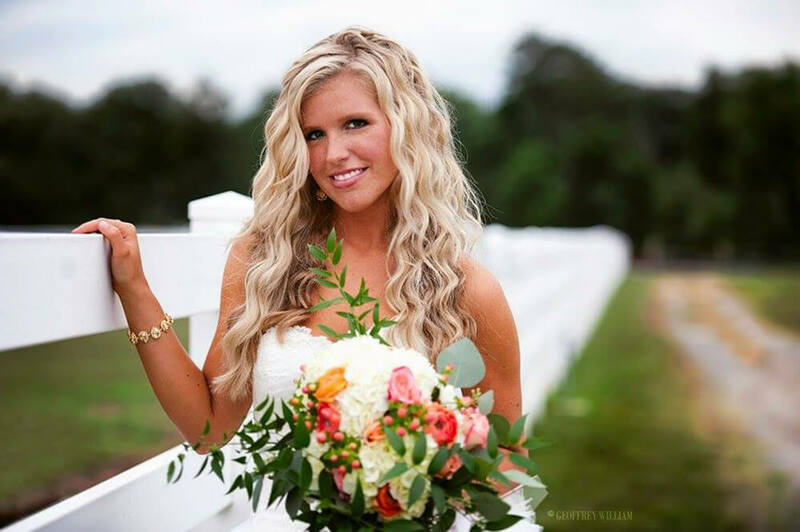 Island Glow Sunless Tan Studio, Salon and Beauty Bar serves the Richmond Area and Surrounding Counties for your wedding day glamour: Airbrush Makeup, Traditional Makeup, Custom Airbrush Spray Tans, and Talented Hair Pros etc. Our team collectively brings 20+ years of experience to our brides and our team is a pleasure to work with. We offer studio services as well as mobile to your venue. We have bridal packages that fit any budget as well as an a la carte type of service. FREE consultations are available to discuss your needs/available dates and we offer low cost trials (spray tan and makeup) to design your dream look. Contact us for glow/glam services for engagement pic/bridal portrait/bridal shower/bachelorette party/wedding. 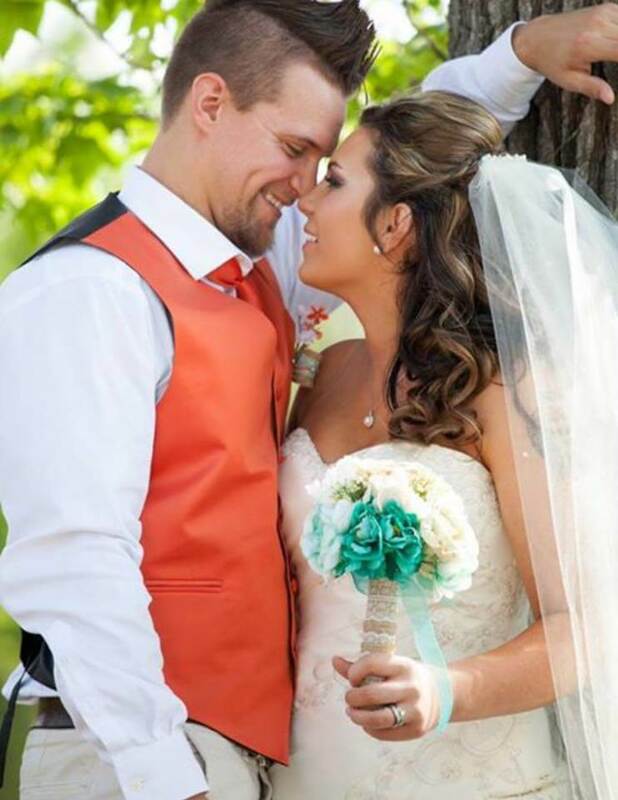 Fell in love with Michelle when she did my makeup for my wedding in September 2018. She is so easy to talk to and understood the look I was going for perfectly. Her hair stylist was not available for the trial run so she did my hair herself and it was gorgeous! On my actual wedding day, Brittany did my hair and I love the way it turned out. She did an initial style and totally worked with me to make it perfect when it wasn't exactly what I was going for. My mother and mother-in-law looked absolutely flawless as well, both their hair and their make up. Could not have asked for an easier experience with the nicest ladies! That is the one word that comes to mind when I think of Island Glow. 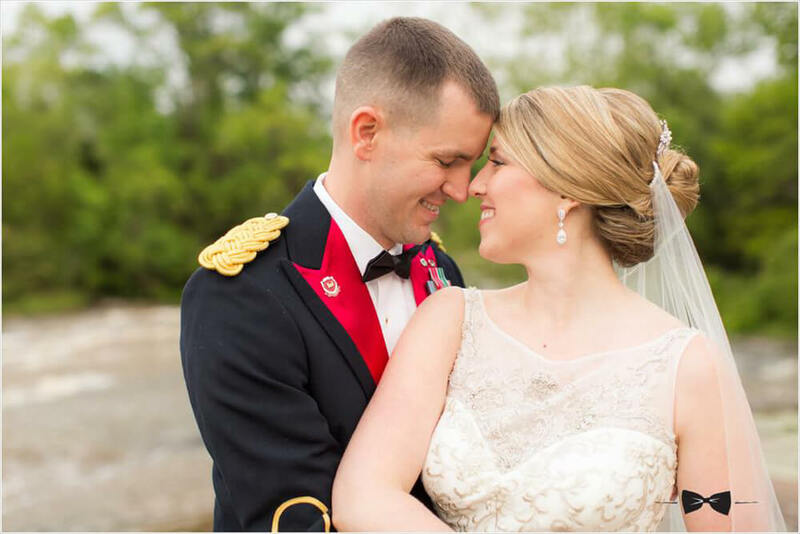 From the initial emails, before I had decided who to pick, to the final product on my wedding day, I felt like I was really being taken care of! Michelle and Brittney had quite a lot on their plate on my big day (8 bridesmaids, my mom's lashes, and my hair and makeup), and they made it all come together flawlessly. I was a bit nervous because of the weather holding up too (it rained in the evening), and Michelle's wonderful makeup products held up throughout the ENTIRE evening. The prices were fair, and all in all, I could not be happier with this amazing team. If you are unsure, trust me, this is the BEST vendor for hair and makeup! I LOVED my Island Glow Spray tan, my make-up was flawless, and my hair was beautiful!! Michelle was amazing and helped make my wedding day picture-perfect! She listened to everything I had envisioned & brought it to life. I recommend Michelle to everyone! 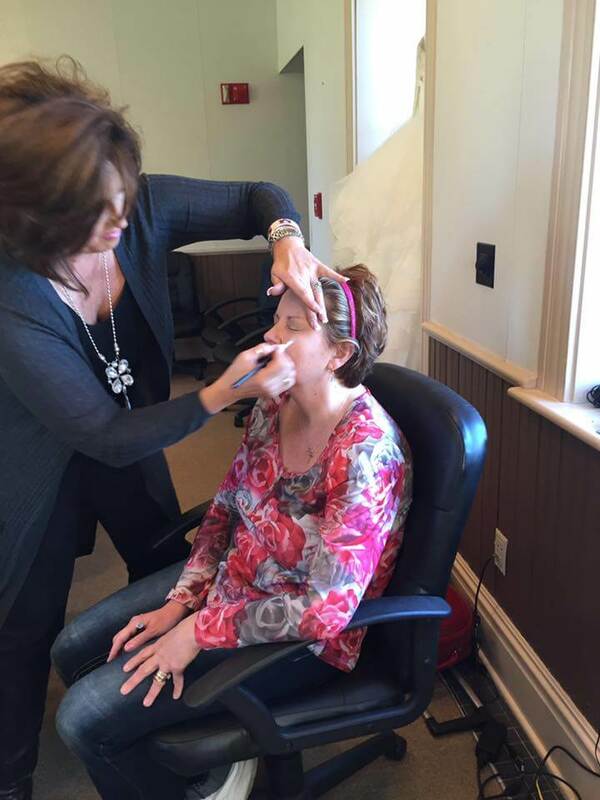 I loved working with Michelle and the Island Glow team! There were a couple of communication issues, but Michelle fixed them quickly and professionally. I felt beautiful on my wedding day! Michelle is amazing! 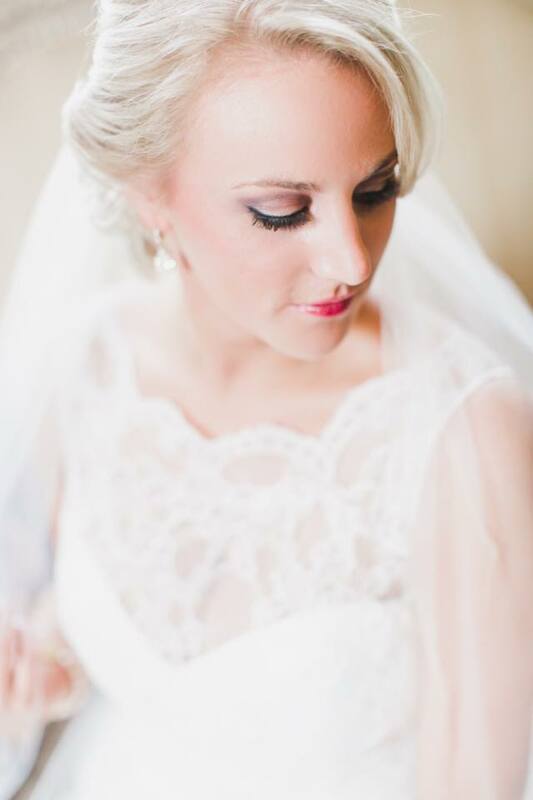 She had done my makeup for a friend’s wedding and I loved it, so when it came time for my wedding I knew she was the artist I wanted! 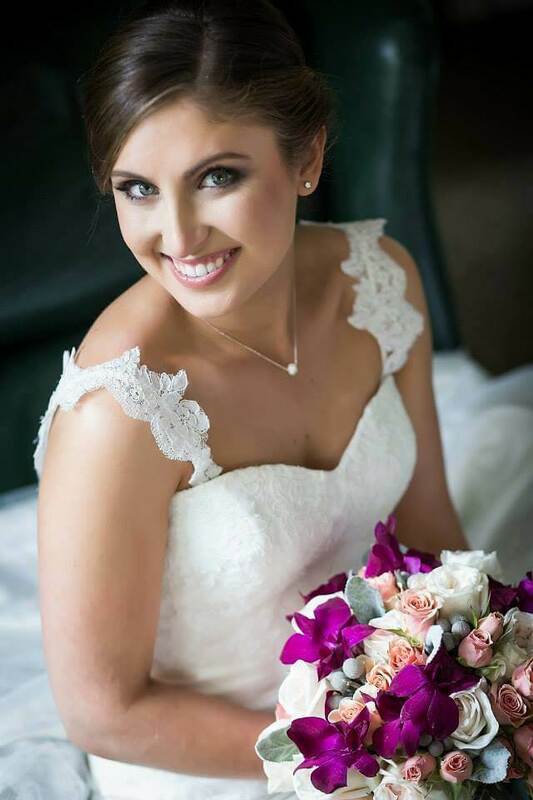 She is very professional and was easy to work with scheduling my trials and my wedding day timeline. I loved my makeup! It photographed really well and it was exactly the look I was going for. 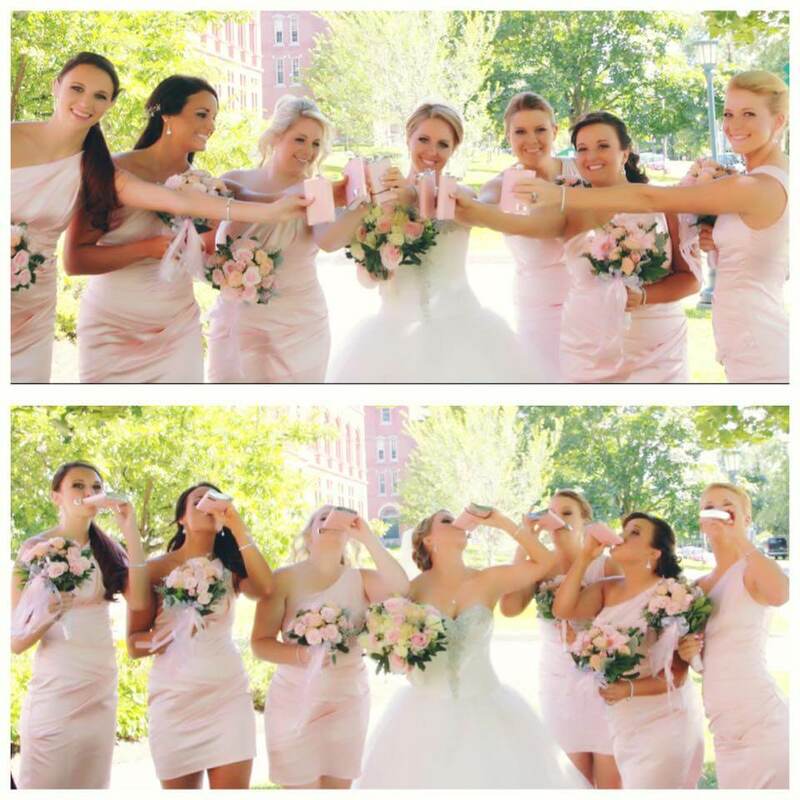 My bridal party looked amazing, too! Michelle and her team do an excellent job and have fun doing it. 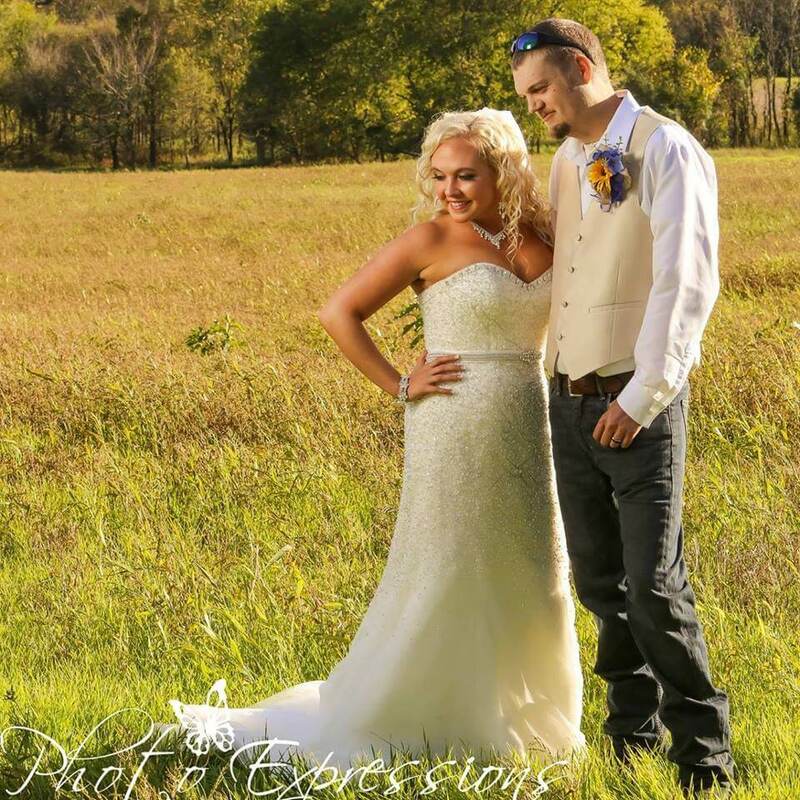 They are a great crew to have for your wedding glam session! Stunning hair and make up! I really can’t express how amazing Island Glow, LLC was for my big day! This incredible team did flawless hair and makeup for my large bridal party of 17 in 4.5 hours!! They made sure every single girl felt beautiful and loved their look! Michelle was so accomodating and a pleasure to work with! The whole team traveled to my venue and everything went so smoothly! Highly recommend! Michelle made sure I had the PERFECT glow for my wedding day. 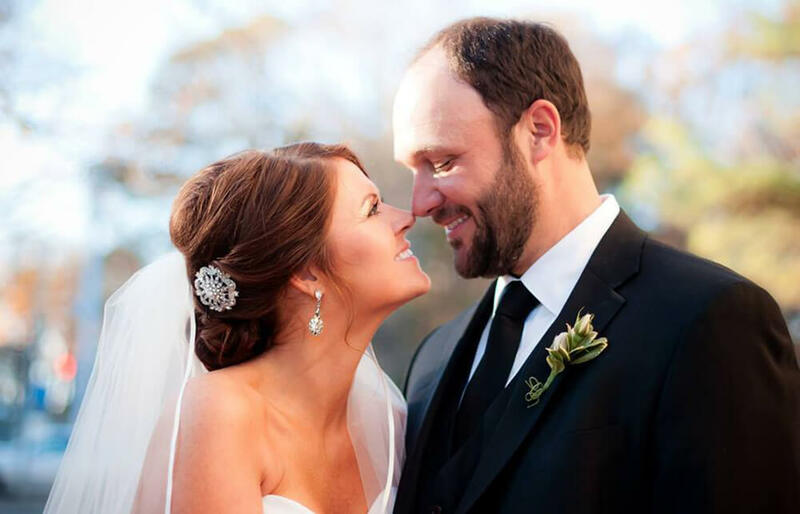 There’s literally nothing better than a spray tan on your wedding day. She also did the makeup for my moms, bridesmaids, and myself and made us all look so beautiful. Plus she guarantees your happiness with all of her work. She was on time, professional, and has an amazing heart. You’ll be extremely happy with her on your wedding vendor team!! Michelle was absolutely amazing to work with! She was flexible with my schedule to get my spray tan done the day before the wedding! Day of, she was a gem and I could not have been happier with my tan and makeup! I just want to say how amazing Michelle is. As a person she is the sweetest and was so accommodating throughout my whole wedding prep! She did my spray tan for my bridal shower, portraits, and for my wedding. Every single tan was flawless, and they were the absolute best sprays I've ever had! They look so natural and last longer than any tans I've had in the past! Also, I didn't ever feel sticky or have that smell they normally give off! I'm hooked for life now and will continue to only get them from her now!! My name is Lorianne and I have vitiligo, which is an autoimmune disease that happens in 1 in every 50 people. It means that's certain parts of my skin do not produce melanin or the colored part of the skin, as a result, I have scattered patchy white spots all over my body. Some skin still tans in the sun while the other parts with the vitiligo spots do not. I have been dealing with this since my early teen years, have seen many dermatologists, and have tried many treatment regimens with no luck, so I just decided to accept the spots. They don't hurt, just make me a little self conscious sometimes. In light of my wedding, I was searching through the Richmond Weddings Facebook page and I saw that Island Glow was offering a free spray tan for the first 5 brides that entered. I was lucky and won a session. I emailed Michelle, the owner, and explained my condition. We decided to do a trial run a month before the wedding. During my trial we did a generalized all over spray tan and I sent pictures to Michelle throughout the development so we could see how it would do with the white spots. 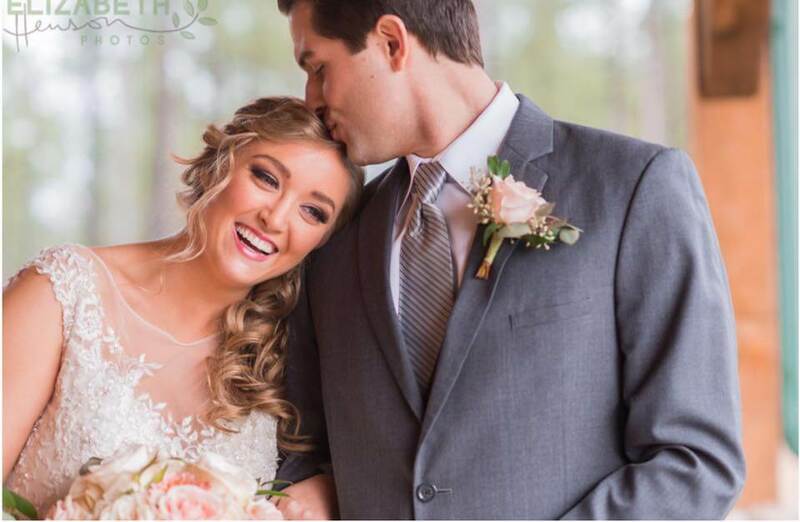 There was plenty of coverage, but to achieve a flawless bridal look we decided to do the wedding tan in a 2 step process. 4 days before the wedding, I met with Michelle to do the "spot coverage" process. She took fine makeup brushes and stained all my spots and we let it develop for 2 days, sending a few pictures each day, so we knew what we were working with. On Thursday before the wedding I went back and we did an all over generalized spray tan to even out all the pre stained areas. It all blended wonderfully, and I got so many compliments on it throughout the whole weekend. Honestly, I am so glad that I did the spray tan. Micelle was absolutely fantastic throughout the whole process, she called me her little science project because she had never had a client with so many spots as I do. She was so attentive, and really wanted for me and for all her clients to look beautiful. For once, and I'm glad it was for my wedding, I was perfectly tanned and felt and looked fabulous. For any of you who have vitiligo, the spray tan was a great cover up for it, it lasts if you take care of it, it is all natural and vegan, and I hope you all have the same great results as I did! Michelle- thanks again, you were absolutely fantastic! I'll be sure to schedule with you again! 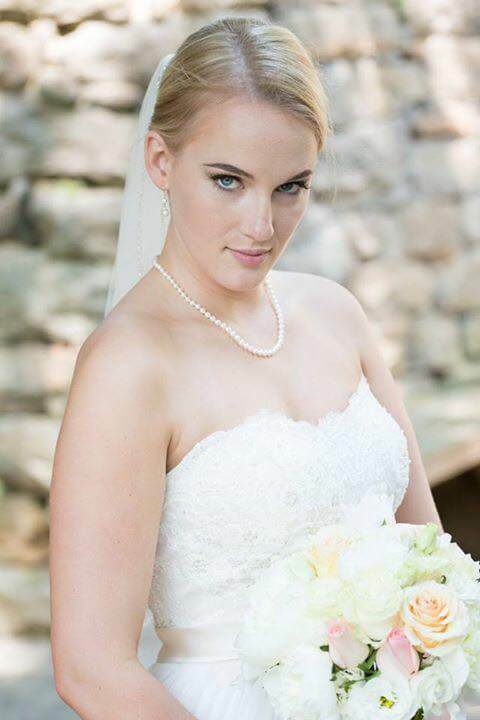 Michelle was wonderful to work with for both my makeup and spray tan for my wedding. She listened to me during my trials, and even after to excute the perfect look. I even messed up my spray tan right before the wedding, she was able to quickyly meet me to fix it. My now husband and I have gone back several times for spray tans since the wedding. For the makeup, the day of the wedding, she did my mom, self and bridesmaids- everyone was happy with the finished product! Our makeup lasted all day and didn't feel "cakey." I'd be happy to work with her again! I cannot give Michelle and her team any less than 5 stars across the board! From my bridal makeup, to my bridesmaids makeup, fixing my hair where it was falling down, and even touching everything up (after my cry-fest of a first look!) they were AMAZING. They were already onsite when I arrived, checked the lighting to make sure my pre-wedding makeup choices would be the right tones/shades, and were the easiest part of an infredibly fast paced day! Island glow did all of my spray tanning before my bridal shower, before my honeymoon, and I am STILL HOOKED. Nothing but praise here! Michelle is AWESOME to work with. Great communication and works around busy schedules. I highly recommend her. 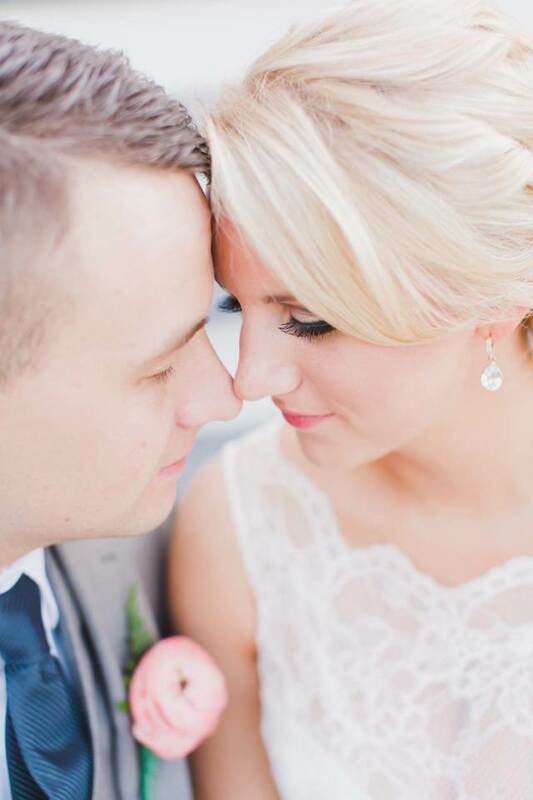 I had her do my wedding spray tan and well as bridal party makeup. Will absolutely be hiring her for any future events! Not only did Michelle do my spray tan, but her and one of her team members did make-up for the majority of my bridal party and myself. Let me just say, I have never felt so gorgeous! The entire night my husband continuously complimented me on how perfect I looked! I had a few blemishes that I was really nervous about and even looking back at pictures, you can't even see them because of her flawless cover up! She is phenomenal! Michelle is not only good at what she does, but she is a genuinely amazing person! She tanned both my mother and I for my wedding and it turned out flawless. We both had the perfect glow and I got so many compliments! Thank you, Michelle! 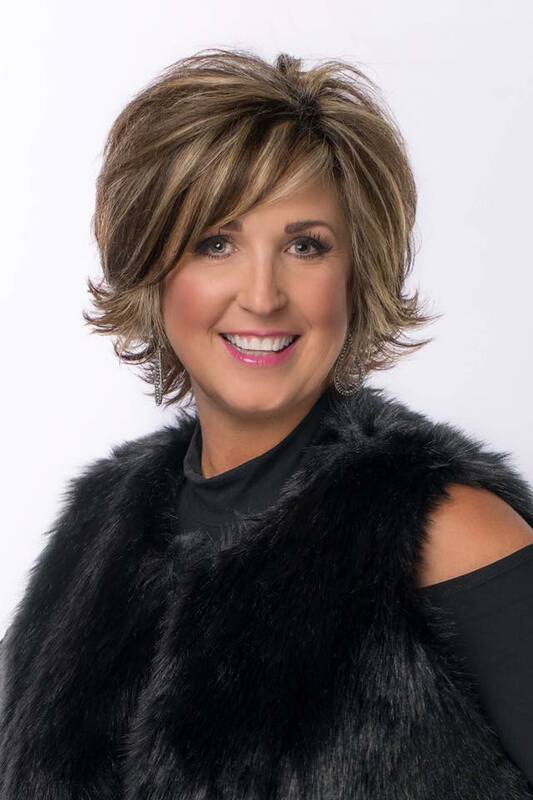 Michelle Walters, is a published international/national master makeup and spray tan artist and offers her favorite "airbrush" effect to all her clients in many genres: weddings, pageants, body building, proms/homecoming, photoshoots, and tv. 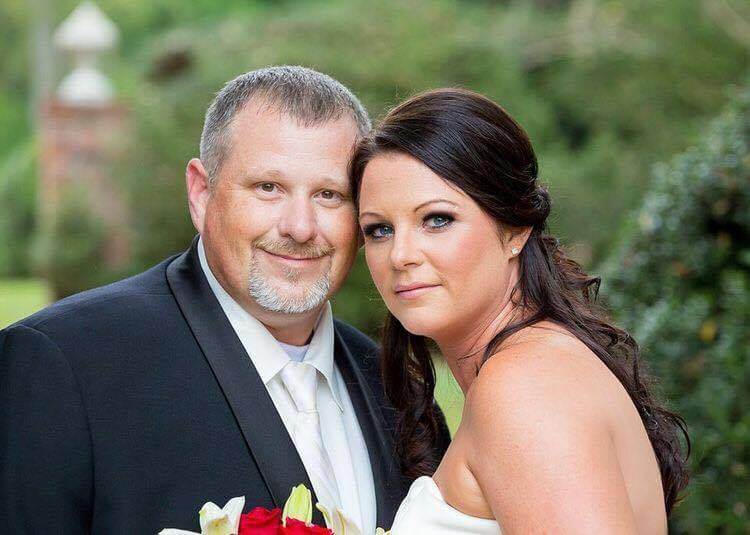 Michelle's company, Island Glow Airbrush Co. is Richmonds's and Farmville's 1st mobile custom airbrush company and has serviced over 800 brides since 2010.